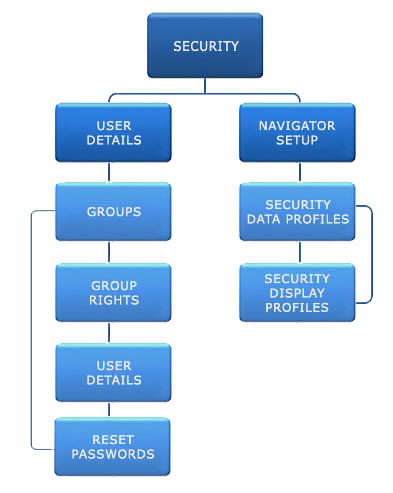 Security is of the utmost importance for MAAPS and it requires a sophisticated Multi-tiered hierarchy. At the highest level, with the ability to control and change anything is MAAPS management. Clients can create their own security settings for their respective User.